Welcome to North Shore Reef! Here is a view of the house from the shoreline. Deck offers dining table, lounge seating, and BBQ. A fire pit sits at the bluff edge offering beautiful evenings outdoors, under the stars. Stairs to the beach are on the left. The stairs make beach access a snap. The beach is rock and sand and has a view north to the Canadian mountains. 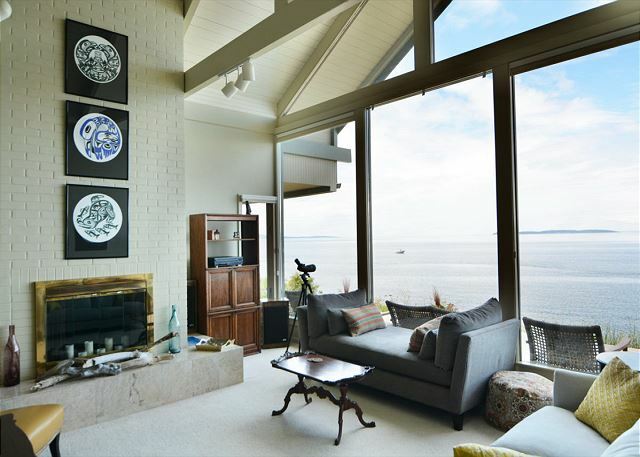 Beautiful windows frame the incredible waterfront. Here is the nook, wet bar, entry and dining rooms with a view looking into the living room. The modern kitchen has nook, wet bar, and double ovens. A second view of the kitchen area. A large formal dining room with seating for all. The cozy master bedroom on the main level. The master bath on the main level. Small den with seating that folds out to full-size bed. A great spot for movie or game time! The first upper level bath. The second upper level bath. Upper level queen bedroom also has twin/trundle on opposite wall. Third queen bedroom on the upper level, also with twin and trundle. The view looking to the northwest. Fenced grassy lawn to side of home. That moment you realize how beautiful this property really is. Please note that when more than 10 guests are accepted, an additional fee of $50 per guest per night will apply. We’re sorry that the fireplace is not available for guest use. A small, well-behaved dog will be considered, subject to additional fees and the owner’s specific approval. Lovely home for gathering family on the waterfront. Well equipped kitchen (even a pastry cutter! ), large tables for dining (inside and out), beautiful views and access to the water for kayaking. Internet was not working for our first 3 days, but on Monday I called the agency and they sent someone to get it back up again. Took hours on the phone with the provider, but after that we did not have any more problems. One improvement would be more comfortable patio furniture. The only poor feature of the property. We loved this house and had a great vacation. The house was unusually clean (no sticky cabinets or drawers in the kitchen) and outstandingly well supplied. We had plenty of room for the nine of us (3 generations) and that included enough seating in the dining room (which is bizarrely frequently not the case in a vacation rental). The view from the deck and inside the house is 180 degrees, so we early risers were able to enjoy both sunrises and sunsets, which were outstanding. We walked or drove to town, drove to hiking and boating in Moran State Park and Turtleback Mountain, attended a concert at the Chamber Music Festival, went whale watching, saw eagles and had an excellent vacation all around. The property was as described and as pictured and the manager was helpful. 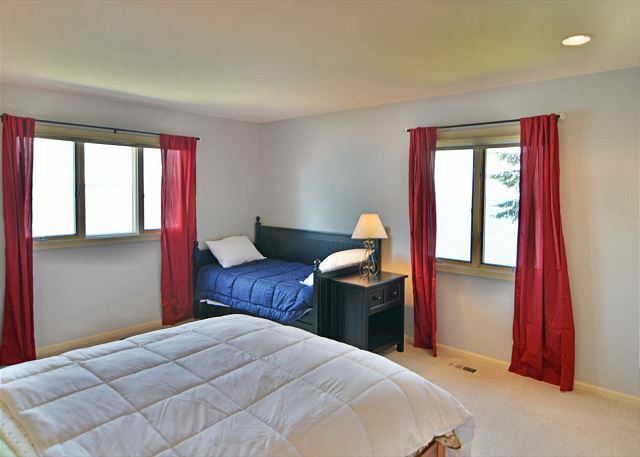 The house is comfortable, clean, well laid out, conveniently located and has an amazing view. We hope to return. This house has it all - a beautiful location right on the water, room for lots of people to hang out and sleep, tons of games and other activities. 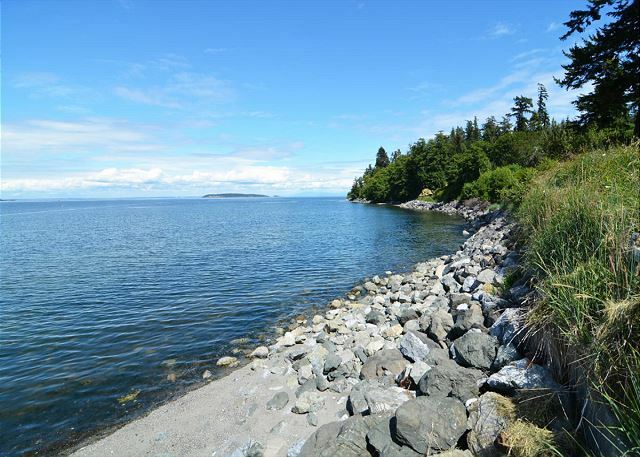 It’s walking distance to Eastsound, and close to all other parts of the island. The team was helpful when we needed them (trash pickup, general questions, etc). All in all, a great experience. My family is already asking when we can go back! The den door lockjed us out when we got there. the towel kept dropping in one of the upstairs bathrooms. This house is well maintained and extremely well equipped. It worked beautifully for out large family group. We were able to prepare and share many meals as a group. The unobstructed views of the sound and wildlife were enjoyed from the back yard and through the wall of windows in the common areas of the house. Stairs down to the water allied us to explore at low tide. Town was s short bike ride away. We would definitely rent this house again. 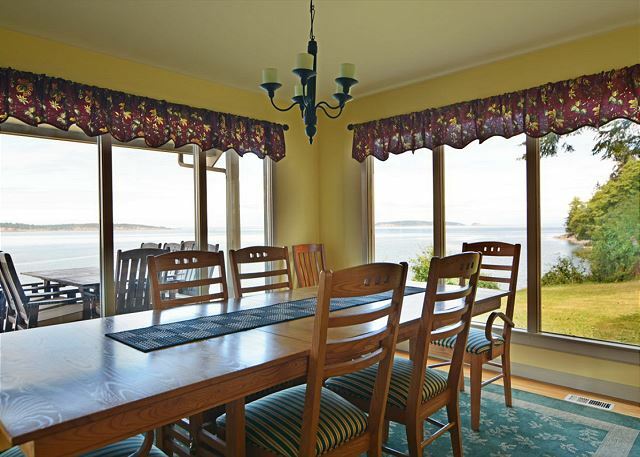 This property in in a beautiful location on the north shore of Orcas Island. The views are stunning, the rooms are very large, our extended family ranging form 8 months to 67 years all loved our stay ansd were able to spread out comfortably. There is a big TV/lounge room on the second floor which allowed for different activities to not conflict. 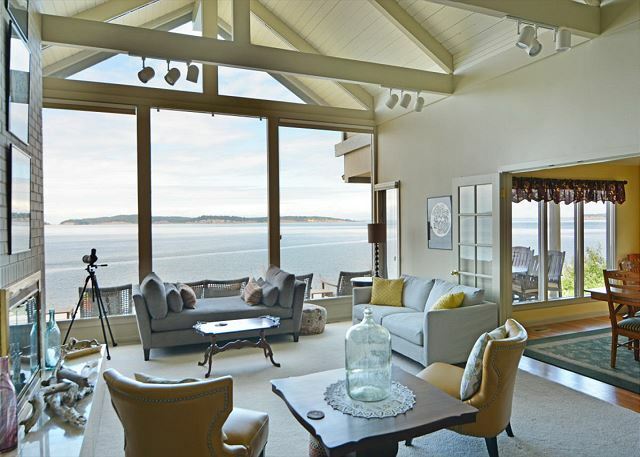 My favorite feature was a big double-ended, open sided couch in front of the big north facing window where one could sit side-by-side or facing to read or chat and enjoy the view of the water and islands. A small complaint I had was handled very fairly and amicably by the rental agency. The restaurant “Roses” in towns is a wonderful and delicious spot that accommodated the 8 of us (2 babies) without fuss. Loved this place!! AMAZING view! 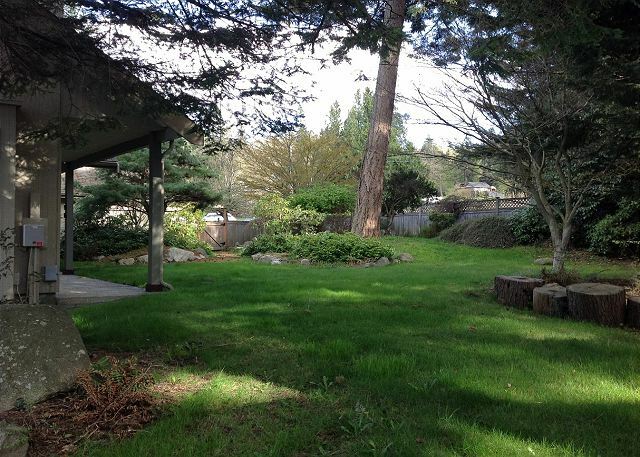 Quiet neighborhood located within walking distance to Eastsound activity. A perfect location for a family gathering. Walking distance to kayaking and whale watching adventures. A pretty easy 1.5 mile walk to "downtown" Eastsound for dining and shopping. It was more pricy that what we typically pay for our family gathering at various west coast locations but could not beat the view, there was plenty of room to spread out and the house was well equipped including a yummy welcoming home-made quick bread. IT was a fine spot for a wonderful family vacation. I had a good sense of Orcas because my daughter and son in law visit often. They directed me to renting on the north part of the island because of the sunsets. The location could not have been better. Having large living spaces was a highlight including the big deck, grassy spaces for the grandkids and proximity to the water. being able to bike or walk to Eastsound was a plus. Only complaints were lack of recycle and garbage containers. I had to call several times and when an extra can was left there was already two bags of garbage in it. Would be nice to have had a pick up when renting for a week. Also there only two kitchen towels. There were several plumbing issues (could not use one tub), dripping sinks. Becky, a local caretaker was able to help us when we called. I would highly recommend this spot and hope to rent it again. We had a wonderful family vacation for the third year in a row at this wonderful home. 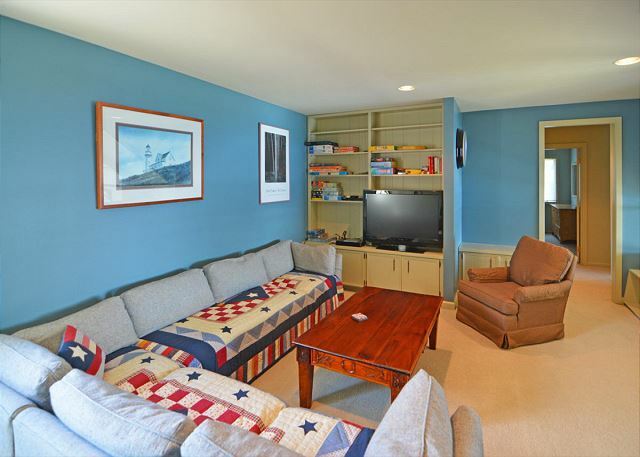 Pro: Beautiful location, spacious layout Deck area is amazing. Cons: had a cat living on the deck furn cushions, are allergic and had dog with us. Place could use a good scrubbing, deferred maintenance issues in master shower, dirty bedspreads, sand in sheets and mattress. Only 1 bath towel pp, no extras for $800/nite seems stingy, but brought more when requested.Neighbors seem to have a lumber yard, chain saw noise. it was a fantastic house and the whole family loved it. The North Shore Reef is a beautiful place to gather for a family reunion. We had 3 generations of grandparents, aunts, uncles, and cousins, all together to enjoy the great views and spacious house. The kitchen was well stocked with everything we needed for yummy meals for our large family. The location was great. So close to town. Each day we explored a different part of the island for hiking and mountain biking. The weather was perfect while we were there so we spent much time on the deck. The home was clean and comfortable. I would highly recommend this home for a great vacation get away. North Shore Reef, was the perfect setting for our family vacation. The house was amazing the views and sunsets are breathtaking. We had 12 people in the house and there was plenty of space for everyone. We were sad to go and looking forward to when we can come back. Amazing location, views, backyard, and deck. This place was the perfect fit and the layout of the house was ideal for a big group. The views and serenity of the backyard/deck are unparalleled, with herons, sea lions, and bald eagles regularly making appearances. Wonderful house with fantastic water views from all windows! Great kitchen, 3 bedroom suites with baths and one or two bedrooms.Perfect for our two sons and wives, each with 9 month old, and us with a separate bedroom for my daughter. We were three adult couples who stayed at North Shore Reef #238 in early October. 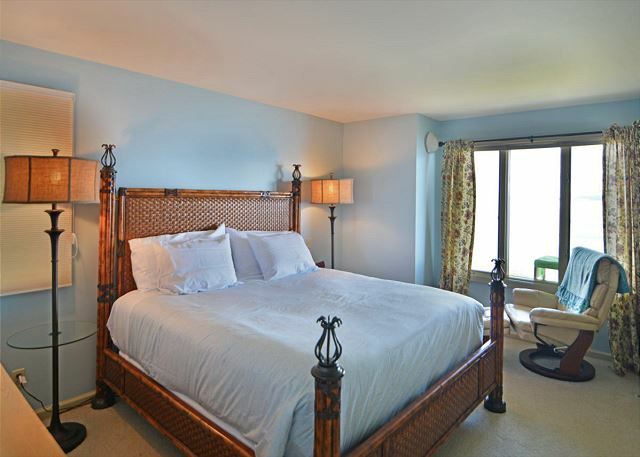 The property is incredibly comfortable and well equipped in a beautiful location. It was even better than pictured in the rental literature. We had plenty of room to spend time together or separately, watch DVDs, work a jigsaw puzzle on the breakfast table while eating our meals in the dining room. It's a really fine property which I would recommend to anyone. The home was perfect for this group of 11 women. The description accurately noted the location and layout and amenities. It was clean, and had only minor maintenance issues, such as a step that needed securing. We had a WIFI outage and were able to contact someone, although we handled it ourselves. It would have have been helpful to know where the equipment for WIFI was to reset it. I would definitely recommend this property to others. The location was perfect, with water front and nice views. We hiked Mt Constitution and on the South End of Island. Olga Cafe had great food. The ferry service was efficient. Lovely house, easily fit 10 people in it. Amazing view of sunsets from the comfortable deck. Saw a family of sea otters every night. Beach access was great. The house seemed to have everything thought of, was a pleasure to cook and grill there. Easy bike to town along a separated path. Amazing property with fantastic views. Beautiful well equipped kitchen. Love the outdoor firepit. Great location - fun to watch the biplanes and boats come into the nearby harbor and airport and could walk less than a mile into town. The family enjoyed the stay for the second year in the row. The house has beautiful view and fabulous layout. Lots of privacy when needed. The house was amazing. From the moment we walked in the door and took in the 180 degree view we were in love. The home was nicely appointed with everything we needed and accommodated our family of 12 beautifully. Great rental property. Excellent location on Orcas Island. Convenient to Eastsound for restaurants, shops, etc., but far enough away for peaceful days and sunsets. The home is well appointed and the kitchen has about every cooking tool known to mankind. We experienced no significant problems with the property other than some inconsiderate renters before us who left the property late and delayed our time of getting into the home. We will come again. The home was perfect for a family reunion consisting of 6 adults. It was spacious, clean and had plenty of dishes, utensils, pots and pans for our use. It was nice that there was a bathroom for each of the three couples, too. It was great that there were basic supplies like paper towels, toilet tissue, detergent and a clean sponge upon arrival. All the beds were comfortable. And we all enjoyed playing Taboo during our stay. Proximity to Eastsound was convenient for walking, also. The one downside was that our stay was only 4 nights! 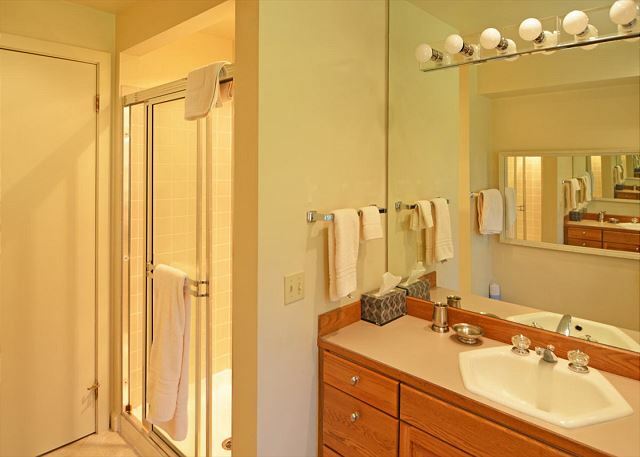 Suggestions to owner: It would be helpful if there were more hooks or towel bars in the master bath and additional hand and bath towels. And it would have been nice to know exactly what land masses we could see from the living room and deck - perhaps a hand drawn map with the identifying names. Thank you for sharing your home. This was a family get-together in May. The size of the house was perfect for 8 of us. The conditional & cleanliness of the house was very good. We loved the location & being right on the water. Everyone loved it & had a comfortable & relaxing time. 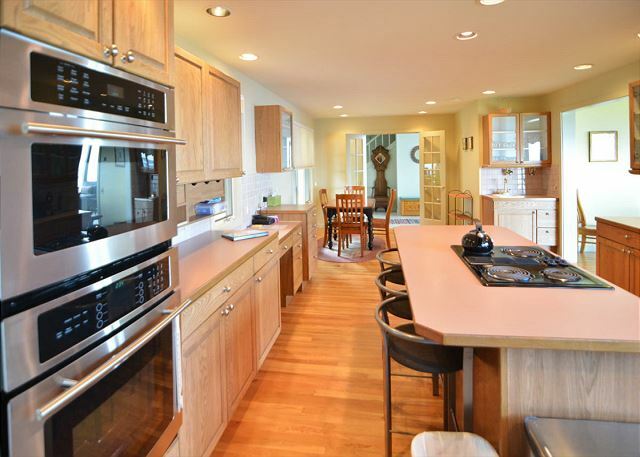 The kitchen was very well equipped, & large enough for several people to move around. If I came back with the same size group, I would definitely stay there again & would recommend it to my friends. We loved our stay at #238! We spotted a family of otters to the north of the house one evening and loved watching them through the "scope" as they ate fish on the shoreline. The kitchen is amazing with everything we needed to prepare meals for our family reunion. We loved walking and biking to Eastsound and hiking in Moran State Park and Turtleback. Wonderful home for our celebration week! The location was perfect. Enjoyed sitting on the deck with the view. Very roomy, never felt crowded with 4 couples. 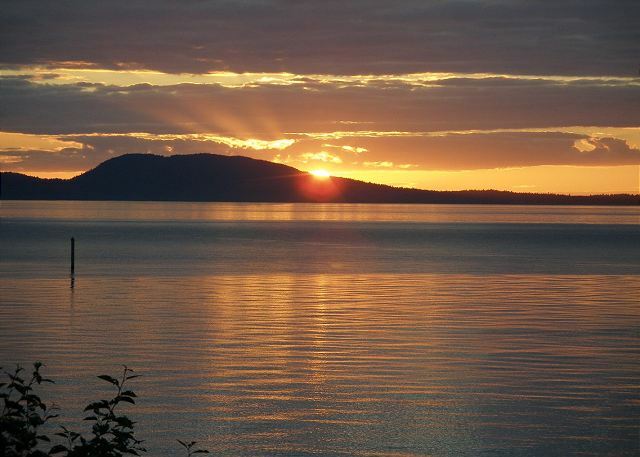 Orcas island has so much to do, we kept busy. Would go back again! The view and beach access were excellent. The layout of the house was perfect for our family of 8. Large kitchen was a bonus. Great family times on the beach, by the fire pit or just enjoying the view from the deck. Many adventures on Orcas Island including great hiking and kayaking. We will be back! 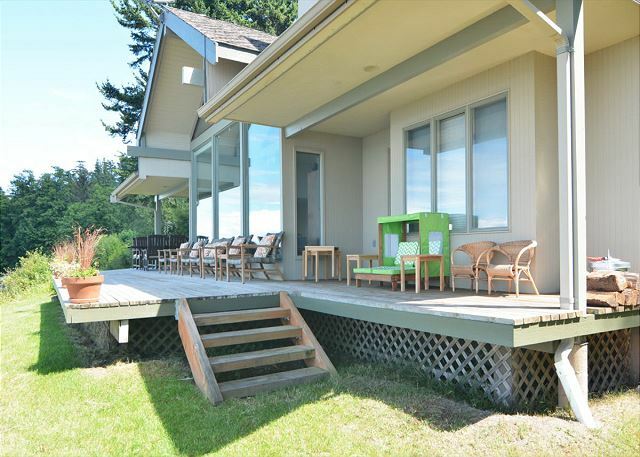 Great home with fabulous access to beach and Eastsound. The house is well kept and the view from the deck is breath taking. It's unfortunate that all kids even those 1 and 2 year old are counted under 12 people limit. It would be reasonable not to count kids under 4 years old. From reservation to checkout the process was painless. Great job by the agency, great house in a very good location. We were there in August 2015, house was well maintained and plenty of room for our group of 10. The location was convenient to East Sound, and Moran SP. Being at the "top of the horseshoe" it was not too far to anything. The house was wonderful, watching the tide go in and out was very cool, the beach was fun for the kids to find crabs and shells and the sunsets on the back deck were magnificent! Can't say enough good things about our time in this house. I would highly recommend this property. This house is beautiful and a perfect location, views to die for and the best equipped rental ever! Plenty of everything -- pots, pans, dishes etc.. binoculars, a telescope -- and all 12 of us could sit at the dinner table together! I can't say enough about this property -- beautiful. We were on Orcas Island to celebrate my husbands birthday with entire family including small children. Were pleasantly surprised with the spacious house and deck. The kitchen was well stocked and the barbecue was spotless. We were able to eat outside every night and enjoyed some amazing sunsets. Exquisite House on ORCAS NORTH SHORE. This house is perfectly suited for several adult couples, with very adequate arrangements for children as well. We , or members of our family, are threatening to come back to this perfect house. Our family group came from Hawaii, Las Vegas and Seattle. This was our 7th annual, 3-generation vacation on Orcas Island. We will definitely do it again next year, hopefully in the same house, next time for 2 weeks. We thoroughly enjoyed our stay on Orcas. This house is fantastic. It was well stocked and had absolutly everything we could ask for! The location is great because it's very close to Eastside shopping but staying at the house was a treat because the view outside our window was amazing. It's obvious the owners care about their guests and want their them to have a great experience. They even had a welcome basket with banana bread for us when we arrived. I would highly recommend staying at this house. The bedrooms were very comfortable and the house is spacious. We hope to return soon! Thank you for providing a beautiful home for us to stay in! Our family came to Orcas Island for a wedding and our family get together was so relaxing and fun by staying for a week. Plenty of amenities at this home. The views and lot are spectacular. Our dog felt right at home too. I would recommend this house in the summer months for sure and the location is easy access to anywhere on the island. Beautiful home thank you for sharing a bit of Orcas heaven! Ten of us stayed in this lovely home and enjoyed every minute. Private lot, fenced yard, beautiful deck, fire pit, rocky beach access, close to everything, and great home layout. Nicely appointed, plenty of seating inside and out, and well equipped kitchen. Only negative was being charged $50 for a platter that slipped into the sink and broke. A rubber mat in the sink would prevent other dishes from breaking. We are not sure that we can describe in 2000 characters or less, the pleasure of staying at North Shore Reef #238 on Orcas Island! You just have to go there and experience it. 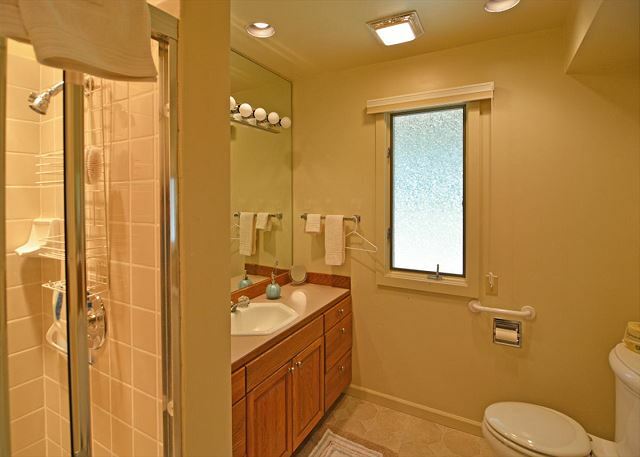 The home and property were immaculate, well- maintained and equipped in a manner rarely experienced in a rental. The pictures we saw before renting the property actually understated the caliber of the property! The property is perfectly located about one mile from Eastsound where restaurants and shops are just enough for diversion if you can tear yourself away from the serenity and views of the property. Our favorite restaurants were The Inn at Ship Bay, New Leaf Cafe and Roses Bakery Cafe, although we did not have a bad meal anywhere on the island. You can buy almost everything you need for cooking at the property from local farmers-a real treat. The owner left great instructions and suggestions for our stay and checked to see that we were having a good stay. We were also very pleased with the propery manager's service. This is a perfect place for a large family gathering. We would definitely recommend this property and plan to return. P.S. Don't miss the sunsets from the back deck!